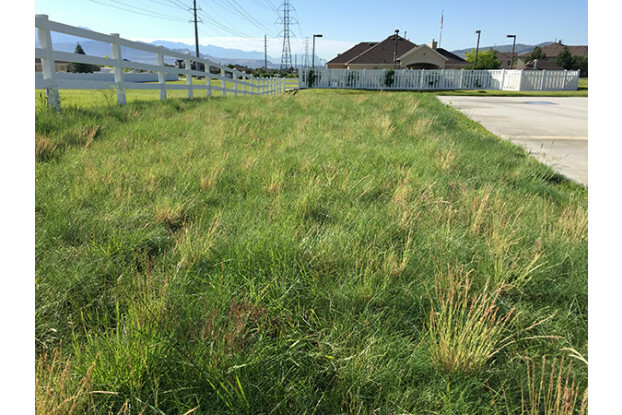 This blend of three types of alternative grass species was developed specifically for the Intermountain West to help cut back on irrigation and even eliminate some of the routine maintenance of lawn care. In fact, you can actually get away with not mowing this grass at all. Let’s face it, for some people the thought of routine irrigation, mowing and fertilizing provokes feelings of dread and suffering. Have you ever wanted to cut back or even eliminate some of these mundane tasks associated with maintenance without sacrificing a lush, green lawn to do so? 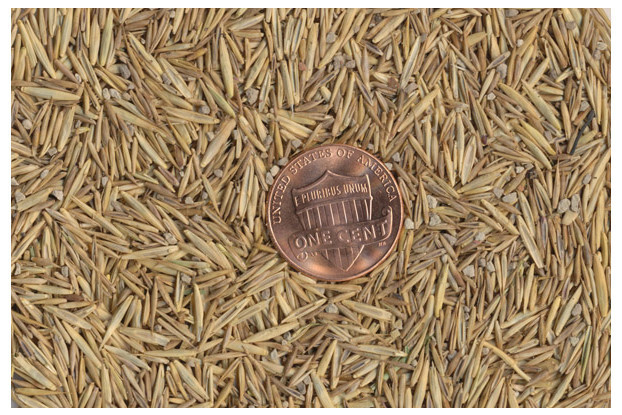 Now is your chance with our Low Maintenance Grass Seed Blend. We have combined three grasses that are not generally known for their use in lawns. When blended together these grasses create a lawn that is very slow to grow, very low in water use and requires less time to maintain. In fact, you can actually get away with not mowing this grass at all! This seed blend is recommended for the Intermountain West including states such as eastern Washington and Oregon, Idaho, Montana, Wyoming, Colorado, Utah and Nevada.